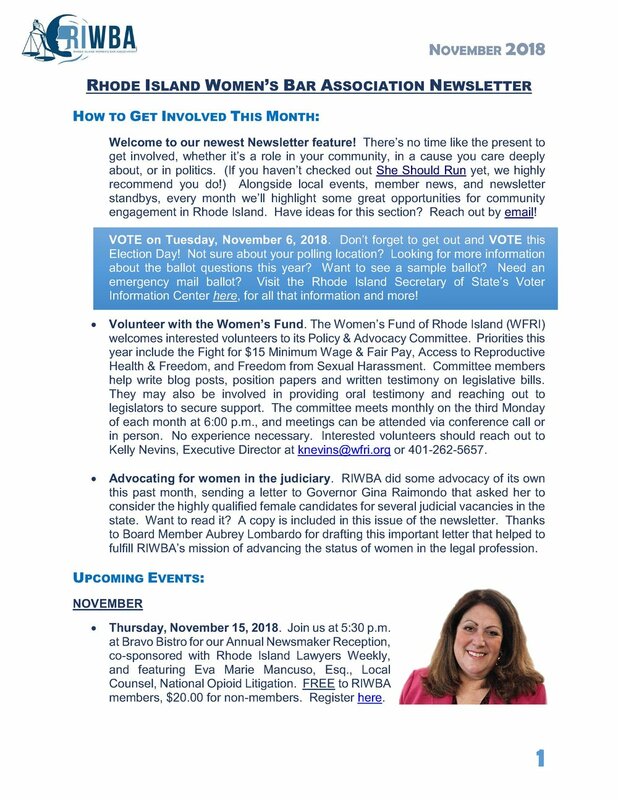 RIWBA circulates a newsletter to its members every month, full of local events, resources, member news, and a spotlight on a different member every month! 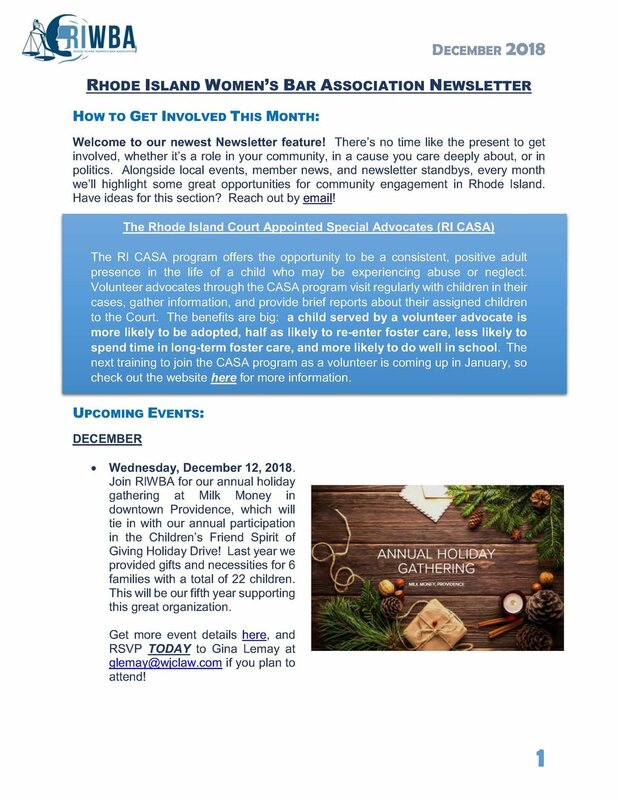 Want to read the latest edition? Apply to become a RIWBA member and the latest issue will be delivered every month straight to your inbox!